Who Knows Tools Better Than An Instructor? 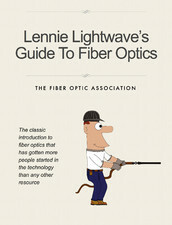 In communications, it's common to find discussions that consider copper, fiber and wireless to be mortal enemies. For premises cabling markets, fiber and copper were battling for the desktop while wireless quietly developed its technologies and took over, offering mobility to a tethered workforce. In the outside world, wireless had little competition - you are certainly not going to drive around dragging a patchcord for your mobile device! 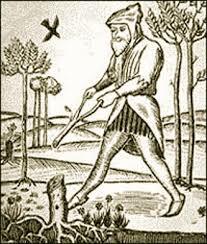 But even the non-mobile users - homes, multi-dwelling units, small businesses, etc., are being bombarded by news that wireless services can provide the same gigabit connectivity as fiber, which we all know as fastest, and G.fast which is the 23rd iteration of digital over copper. Those of us in the middle of this controversy, those who see how these networks are really built, understand what the real situation is - the three technologies coexist - in fact they are co-dependent. Wireless is not wireless. Wireless only replaces the final connection to the personal device the user carries. That device connects to an antenna. Those antennas are connected to the communications backbone. That connection is rarely on wireless because of the bandwidth needed for aggregated communications, and it's generally only for remote towers in low usage areas. Older towers in high density areas were on copper, but just like other communications backbones, it's being replaced rapidly by fiber for reasons of bandwidth and cost - fiber is the clear winner on both fronts. 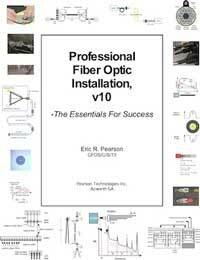 Over the 40 years of fiber's use in telecommunications, fiber has continued to replace the other communications media, first in the backbone, then in metro/distribution and now to the home. Copper is the "third man out" in this trio, as much by age as technical capability. 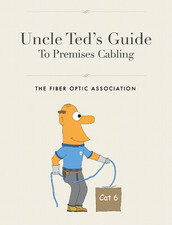 The Telcordia/Bernstein report of a dozen years ago convinced Verizon to replace copper with fiber to reduce maintenance costs - the new services made possible with the bandwidth of fiber was a bonus. Today Verizon routinely replaces aging copper with fiber rather than trying to fix problems that few techs understand anymore. From the looks of current projects, it appears that AT&T agrees with that conclusion. At least they can recover some of the conversion cost by recycling old copper cables, a good plan with the price of copper today. But now we're bombarded by the stories in the trade press that wireless can provide gigabit services just like fiber at lower cost. Is this reality or just more "fake news"? Is it a reaction to the painful stories of problems building fiber networks encountered by some novice service providers trying to open new markets? 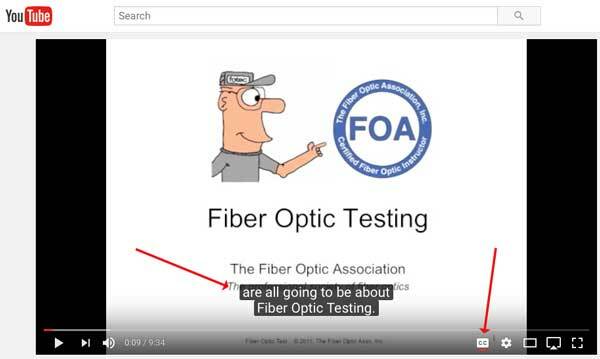 Is it relevant that the FOA is talking to several wireless Internet service providers right now who are running out of bandwidth (frequencies) and are looking at building fiber networks? Competition between technologies is healthy. It inspires technology developments that provides better products and services at lower prices. 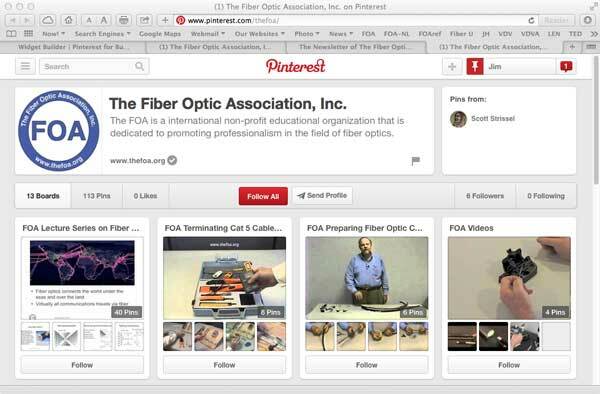 The fiber - copper competition has been great for users. 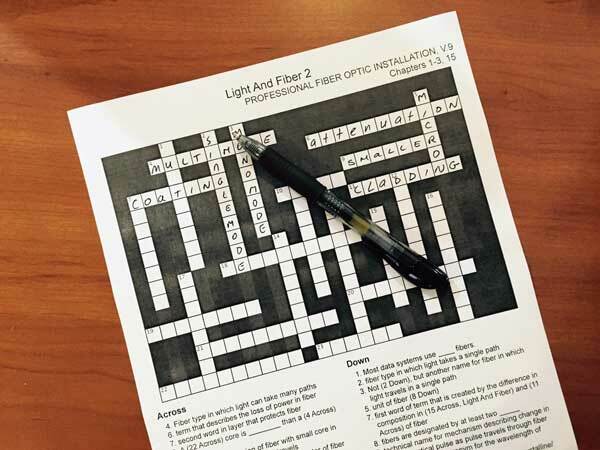 Fiber is cheaper and faster, copper's lifetime was extended by decades, although it seems to be finally reaching its limits (G.fast and Cat 8 may be the final iterations.) 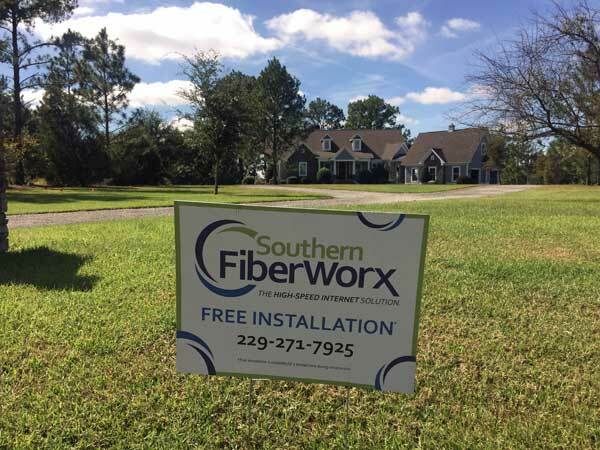 Wireless is likewise benefiting from the competition with fiber. Both WiFi and cellular mobile keep getting faster and cheaper. Facebook is spearheading the "Open Cellular" project for wireless following the spectacular success of its "Open Compute Project" for data centers. (FOA NL 7-8/16) Cellular is past LTE, aiming at 5G and whatever it takes to provide the bandwidth for video on mobile devices. We - the fiber people - have no problem with wireless. We know that providing wireless services requires a high-capacity backbone that can only be built with fiber. And we're encouraged that the wireless advocates have been doing some R&D to look at how to build that backbone more efficiently (see Nokia below). 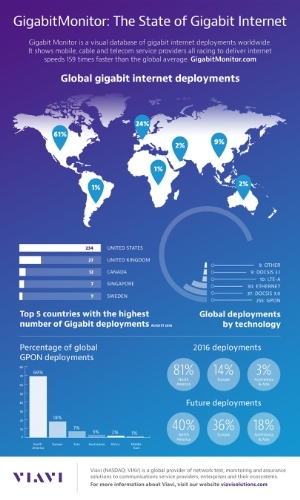 We love our mobile devices just as much as the rest of the world, but we wonder if those advocating using wireless instead of FTTH just might be entering a new learning curve. 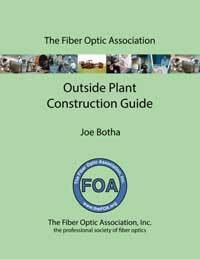 See fiber for wireless in the FOA Guide. As mobile technology advances to faster speeds and smaller cells, the RAN architecure (RAN = radio access network) is evolving. Nokia has been the most visible company in these advances. The latest is using two new terms, "Centralized RAN" and "fronthaul" not "backhaul." Let us explain. Fiber is used for two applications here. 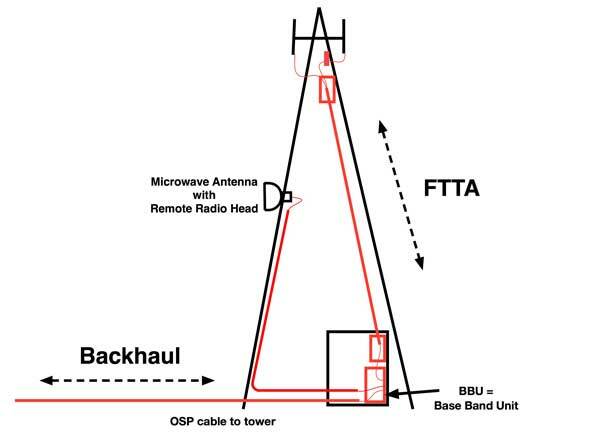 Backhaul is connecting the base band unit at the tower to the telecom network. Backhaul is mostly fiber except for low usage areas that still use legacy copper or rural + low usage areas that use microwave radio. 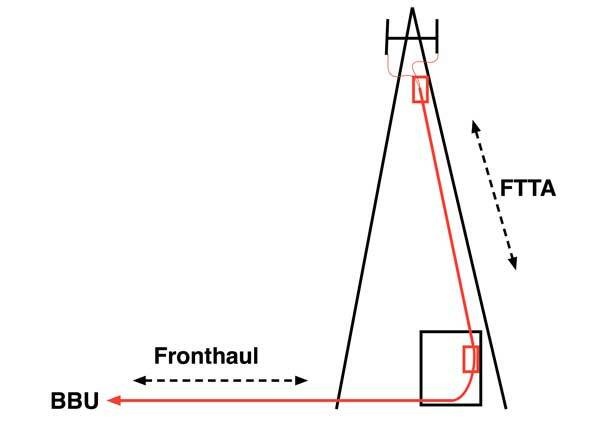 Recently towers have been using fiber from the base band unit to the antennas at the top of the towers, sometimes with further electronics (Remote Radio Unit - RRU) on the top of the tower driving passive antennas over coax. More recently, the antennas are active with the RRU inside the antenna, requiring only fiber and power cables direct to the antennas. 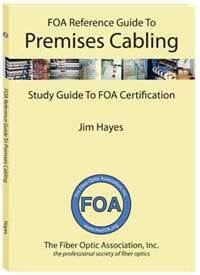 FOA covers this topic in the CFOS/A FTTA curriculum and certification. Nokia has proposed a different architecture called "fronthaul" based on the unique characteristics of fiber. Since fiber can go long distances and single fibers can carry multiple channels of data at different wavelengths, Nokia says the more reasonable RAN architecture is centralized RAN - move the baseband unit to a central office and connect towers on fiber, patch that fiber to the FTTA fiber and connect the antennas. The tower location is passive except to the active antenna which just needs the fiber and power. This is the Centralized RAN architecture. It is basically the same as is being used with small cells. Everything you see here is fiber and passive except for the antenna. The BBU is remote in a central office. The connection is just to an active antenna on fiber and local power is the only other requirement. Note that the RAN architecture cable plant is passive, similar in concept to a PON used in FTTH. 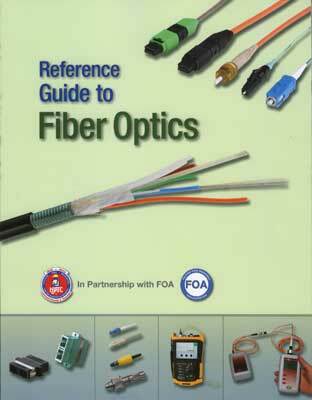 In fact the two fiber infrastructures are similar and even compatible. If a geographic area has a PON, it can be shared with the cellular system, an ideal situation since, even if you build a FTTH network, you still need a cellular network. Small cells are the solution for areas that oppose massive cell towers. 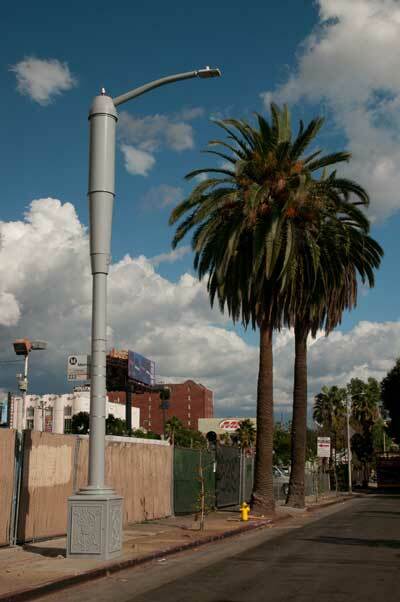 Instead of towers or large numbers of antennas hanging on the sides of buildings, you can install small cells on the sides of buildings or build small cells into traffic signals or street lights like this Phillips/Ericsson model installed in Los Angeles. These smart street lights are being use to create smart cities, adding surveillance cameras, sound sensors and other devices that will produce short term data to make cities smarter and eventually allow city-to-car and car-to-car communications for automated transportation systems. This RAN architecture also works for DAS - distributed antenna systems. The two systems are similar, utilizing central electronics to drive hundreds or thousands of antennas. The typical DAS is inside a public facility like a sports stadium where you often find ~1000 antennas. A metro RAN looks the same, has thousands of small cells, just spread out over a larger area. Education - "Blue Collar Redefined"
"Blue Collar Redefined." We will be quoting extensively from the article below but we encourage everyone - especially those in the education field or those who know young people looking to their future to read the entire article here in the NY Times. "When the German engineering company Siemens Energy opened a gas turbine production plant in Charlotte, N.C., some 10,000 people showed up at a job fair for 800 positions. But fewer than 15 percent of the applicants were able to pass a reading, writing and math screening test geared toward a ninth-grade education." The FOA has a program to monitor how well students do in our courses. We monitor test scores and get feedback from instructors and students. We work with educational institutions to asses courses and student levels. We try to write our educational materials (online, printed and curriculum) at a level that the typical field tech can read and understand. But it is technical material, not "rocket science" as we like to say, but certainly requires the ability to read and understand technical terms, read diagrams and do some basic math. Last year, one educator in a community college system rated FOA materials as written at about a 10th grade level. Based on the Siemens experience noted in the NY Times article, that means that a majority of the typical population would have trouble with some of the FOA educational material. Based on the feedback we have gotten, the CFOS/T Testing Specialist program is the most academically difficult program in the FOA portfolio. That's understandable since testing requires understanding more specialized concepts than any other certification, plus it involves some math. Design (CFOS/D) is next more difficult because it requires analyzing situations and making judgement calls. 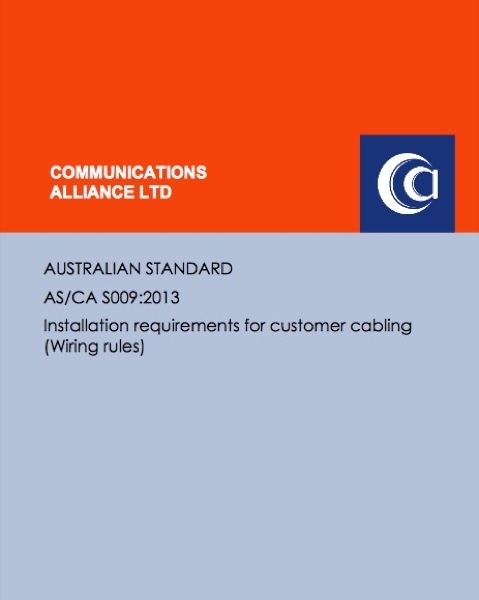 On the other hand, those processes that require manual skills like splicing are relatively easy for those who like to work with their hands. Believe it or not, there are quite a few people today who have not learned how to use basic tools. 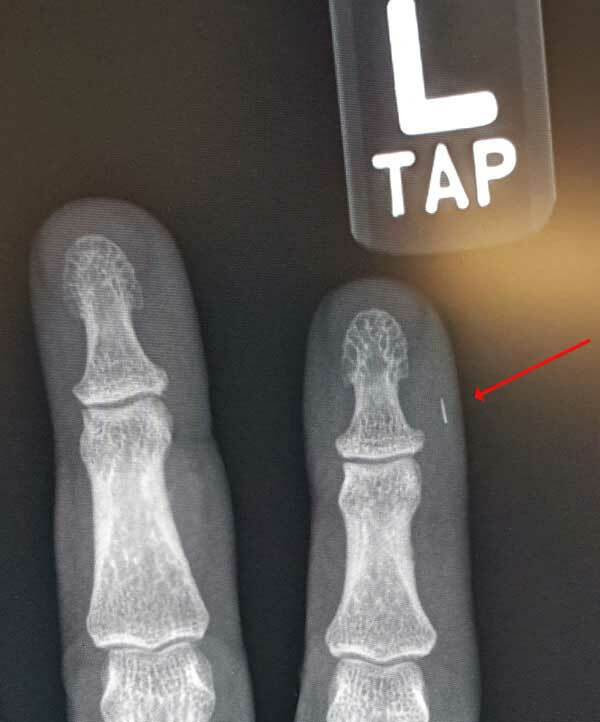 Manual dexterity is more than being able to type on a smartphone's tiny keypad! "Many high school students rush off to four-year campuses not ready for the academic work or not sure why they are there. Government data show that 44 percent of new graduates enroll directly in a four-year college, but based on recent trends, less than half of them will earn a degree within four years. And though two-year colleges have long been identified as the institutions that fill the job-training role, some 80 percent of community college students say they intend to go on for a bachelor’s degree, or they leave with generic associate degrees that are of little value in the job market." 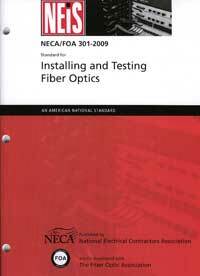 So job training programs like the FOA certification curriculua or apprenticeships like the IBEW/NECA's electrical and low voltage programs that also use the FOA fiber optic curriculum offer a path to jobs that will pay as well as a college degree but few high school graduates take advantage of these programs. "The Department of Labor’s registry now lists 21,000 programs with about 500,000 apprentices, which sounds impressive but represents only 1.5 percent of 18- to 24-year-olds in this country and is far short of demand. Still, participation is up 35 percent and the number of programs by 11 percent since 2013." "In Switzerland, compulsory education ends after ninth grade, when students can choose either an academic or a vocational path. Between 20 percent and 30 percent of students choose the academic track, which focuses on the few professions, such as medicine and law, that require a university education; nearly 70 percent choose the vocational track, with programs for about 230 occupations." There is concern for the misdirection of US education. "Here in the United States, most students are offered a choice between college or a dead end. The college-for-all movement, it seems, has closed off rather than opened up career options. For working-class voters who feel left out in this economy to be able to secure meaningful jobs, educational pathways must be expanded and legitimized — in the process redefining and broadening what is meant by higher education." What's The FOA Doing About This? 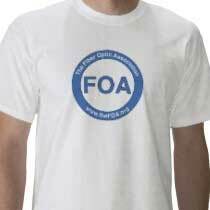 The FOA has been working to develop programs that reach the students at an early level. 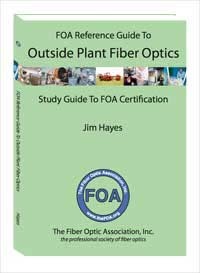 We want to get them interested in the technology - the "magic" - of fiber optics, provide them with information about the job opportunities in our field and provide free curriculum to schools to teach fiber optic and cabling that cable be integrated into technology, IT, telecom or just plain science programs. We work with lots of community and technical colleges already, but breaking into the earlier grades is difficult in an era where high school counselors are telling everyone you MUST go to college. 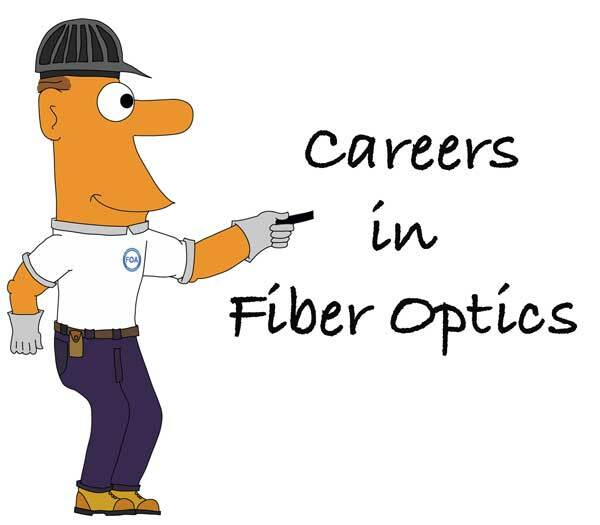 If you know young people looking to their future - your sons and daughters (the opportunities are great for women), nieces and nephews, or just young people you know, send them to the FOA web pages on careers in fiber optics (http://www.thefoa.org/careers/). 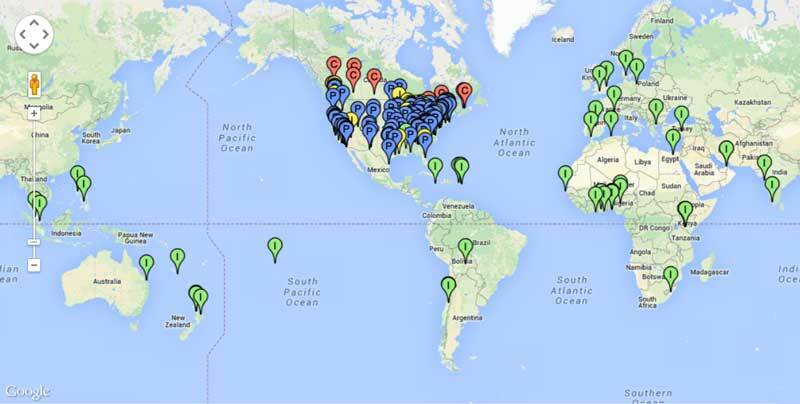 Does your school have career days or invite parents in to talk about their jobs - do it! Contact us if you need presentation materials. But remind these young people that jobs today require basic skills - reading comprehension, math, some analytical skills. That will get them started in a job training program or OJT where they will get the knowledge and develop the skills needed for a great career. Will RJ-45s Survive The Latest PoE Standard? CI&M reports that there is some concern that the next level of PoE (power over Ethernet) standards that allows ~100watts over UTP cable may have problems not yet addressed. 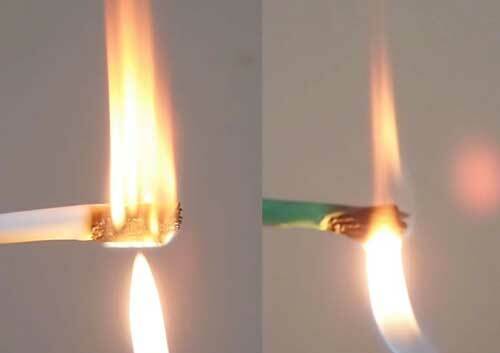 The discussions and research on the use of UTP at high power levels has mainly focused on the heating of the cables in bundles, a consequence of running high current over small copper conductors with high resistance. But Panduit has raised questions about the connectors. 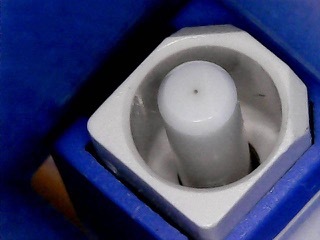 Are RJ-45 type (modular 8-pin connectors to be technically correct) capable of withstanding these kinds of currents, especially during plugging/unplugging cycles when some of these connectors can arc? Read the CI&M article here. Silicon Valley Business Journal reports that Alphabet, the parent company of Google Fiber, is shifting hundreds of employees from Access, the division that includes Google Fiber, to other positions at Google. Many assume the company is changing its priorities to wireless broadband. Access will also get a new CEO, contracting and telecom industry veteran Greg McCray. It is being speculated that McCray, will refocus the division’s efforts around wireless broadband, using technology it acquired last year from Webpass. The Milwaukee market appears to be the first of the five to come online. 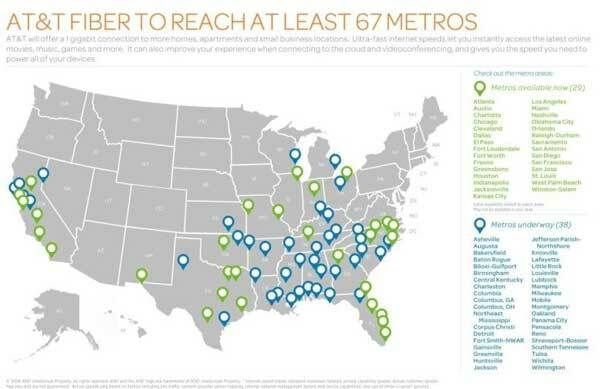 AT&T says it now offers FTTP connections in parts of Milwaukee, Wauwatosa, Waukesha, and surrounding communities. 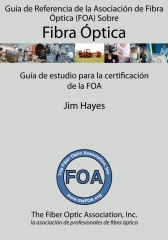 FOA Books Becoming Collector's Items? 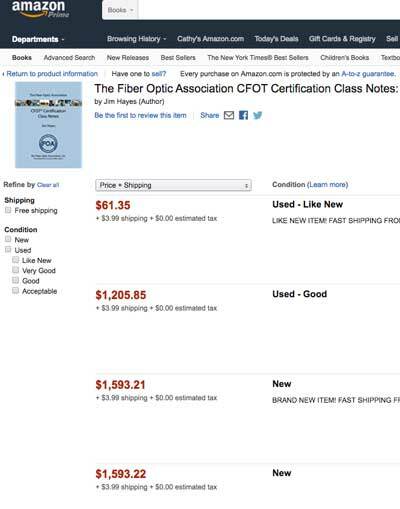 Maybe you better hang on to your old FOA textbooks - Amazon is listing them as worth more than $1000! 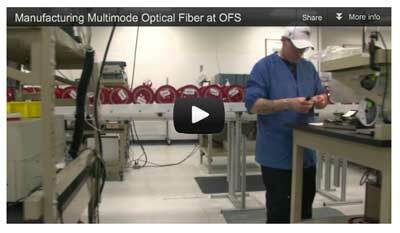 Here is a VFL coupled into a spool of fiber. The VFL is pulsing, sending a signal down the fiber. 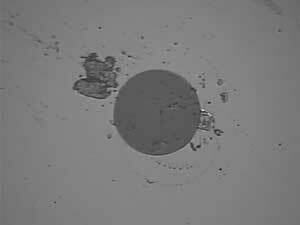 What you see is the loss of the fiber caused by scattering the visible laser output of the VFL. Courtesy of Eric Pearson, Pearson Technologies. 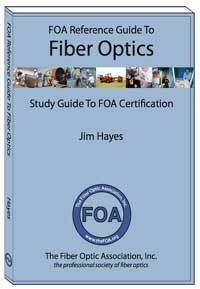 Ian Gordon Fudge of FiberDK recently trained for the FTTH Council MENA in Oman for OMAN Broadband. All students were certified in CFOT, CFOS/H and CFOS/D. 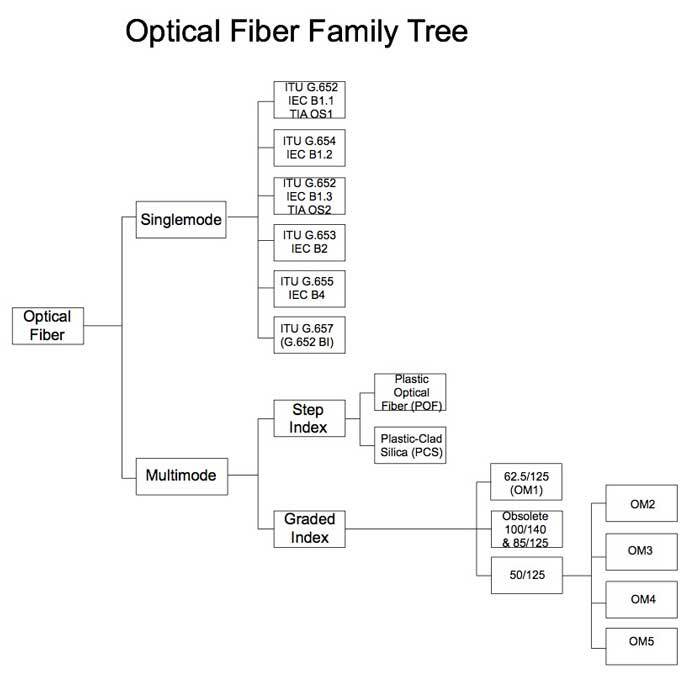 The Optical Fiber "Family Tree"
We recently tried to explain all the fibers available and how they developed, so we created this diagram - the Optical Fiber Family Tree. It may help you understand the varieties of fiber and their designations. 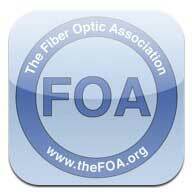 OFC - Optical Fiber Communications - probably the world's largest fiber optic conference and exhibits - will run March 19-23, 2017 at the Los Angeles Convention Center. OFC is certainly the oldest fiber optic conference - for over 40 years, OFC has drawn attendees from all corners of the globe to meet and greet, teach and learn, make connections and move business forward. OFC attracts the biggest names in the field, offers key networking and partnering opportunities, and provides insights and inspiration on the major trends and technology advances affecting the industry. Interestingly, the list of "Who Should Attend" company categories does not mention the very people who build fiber optic networks! Certainly the technical presentations are not aimed at the practical issues of fiber optic network design, installation and operation, but contractors and installers will find the exhibits interesting and fun to visit - a massive display from almost 600 companies from 60+ countries of every fiber optic component, subsystem, tool, test equipment and gadget known to the industry! The Continental Automated Buildings Association is holding its next Intelligent Buildings & Digital Home Forum will be held April 26-28, 2017 in Silicon Valley. This year's CABA Forum will be co-located with Intel Corporation, a CABA Board Member, at their campus in Santa Clara, CA. This year's CABA Intelligent Buildings & Digital Home Forum will bring together leading organizations involved in the integration of intelligent building systems and connected home technologies. CABA estimates that over 250 industry stakeholders will gather to discuss current trends in the intelligent and integrated buildings and connected home sectors. CABA's Forum will be an opportunity to attend the organization's Council meetings and network with the majority of the CABA Board of Directors during the entire event. The Forum will also feature keynote speeches by Neil R. Tunmore, Corporate Vice President and Director of Corporate Services at Intel Corporation; and Aglaia Kong, CTO of Corporate Networking at Google. 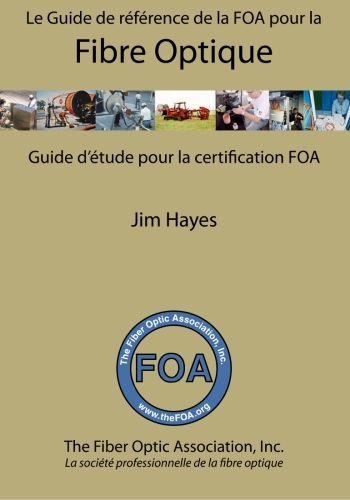 Brian is an FOA school in Mississauga, ON Canada near Toronto who teaches a full selection of FOA certification courses. 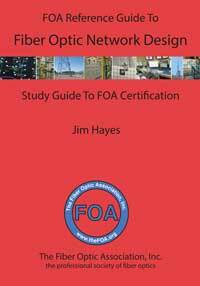 He's now teaching Fiber Optic Network Design for CFOS/D certification for those in the region interested in this FOA certification. Several FOA schools also distribute tools and test equipment based on what they know works best from their field experience and how they see their students adapting to using these tools. We'll do a future article about all of them, but we want to bring to your attention a new one started by Bob Ballard of BDI Datalynk that has a unique focus - OSP construction tools and equipment. 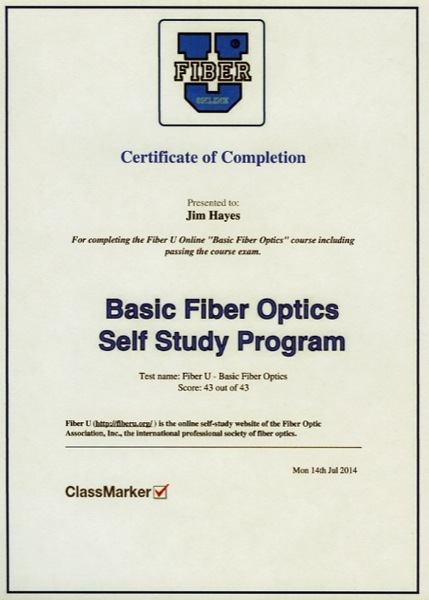 Bob has been running the "Fiber Optics Tools" website for years now, providing proven tools to his BDI Datalynk fiber optic training students and many others in the fiber optic market. Now Bob has launched a new site selling OSP construction tools - "Linesman Tool Supply"" that offers a complete line of aerial, underground, and cable placing tools for the outdoor telephone, data, power, and CATV cable placing trades. The site has a lot of really useful tools and safety supplies for OSP construction that are sometimes hard to find from bigger distributors. 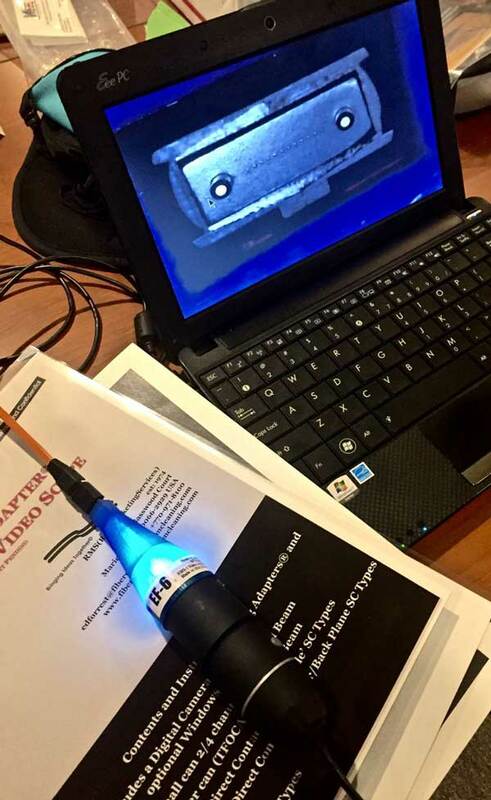 In the September 2016 FOA Newsletter, we printed an article on how OTDRs measure reflectance and how it had considerable measurement uncertainty. We're reprinting it here with some new information we encountered recently. The actual method used by OTDR manufacturers is even more prone to uncertainty than we thought! So we though we'd reprint it in its entirety with a update. 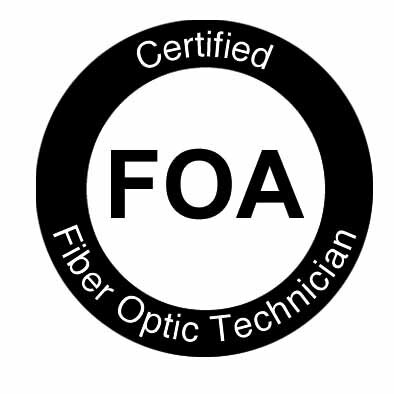 FOA often gets questions from the field that are complicated technical issues compounded by misunderstandings of product performance and testing limitations. Here is an example from recent conversations about a real world problem. 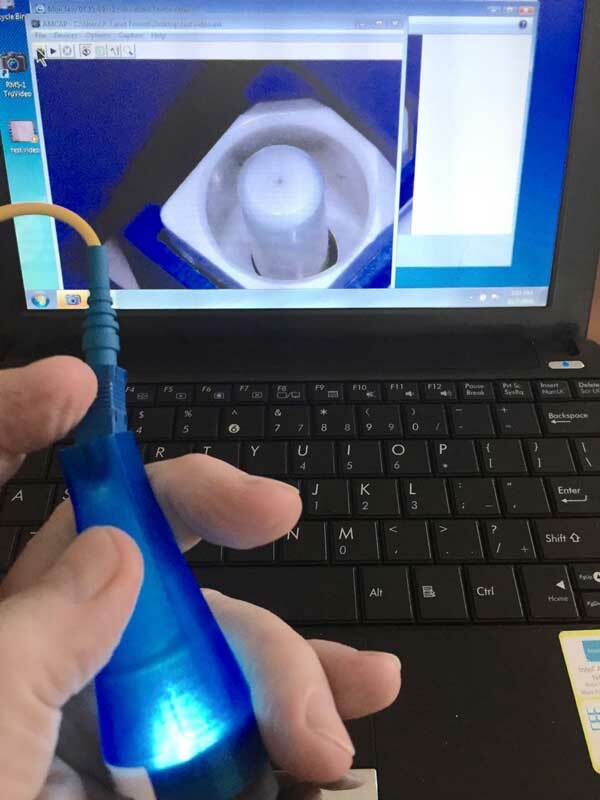 In a project, the customer is requiring a contractor to test connector reflectance and requiring -55dB for each connection. 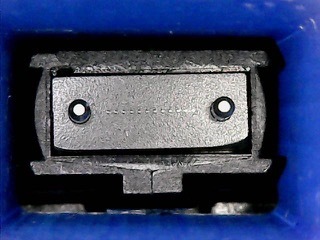 They are using fusion spliced pigtails with UPC factory connectors. They are measuring with an OTDR, but they can’t seem to meet the -55dB reflectance requirement on the connectors. 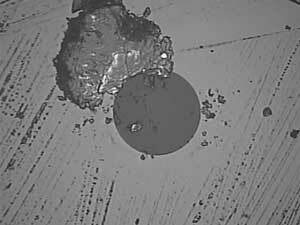 They are getting (-51dB – (-54dB) on a consistent bases and continually cleaning and inspecting. 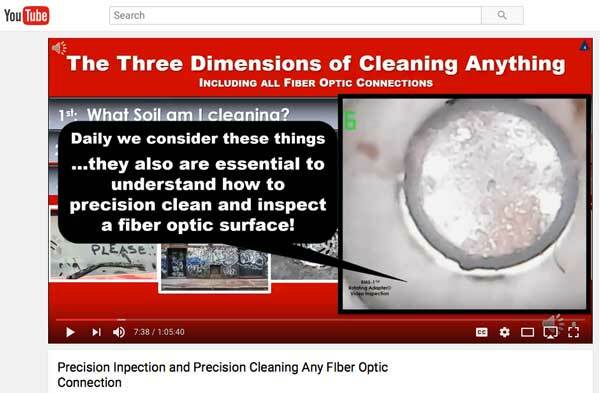 I told them going into this that on the lengths of fiber they are measuring they will have a hard time getting individual reflectance measurements to meet the -55dB value unless they use angled polished connectors. 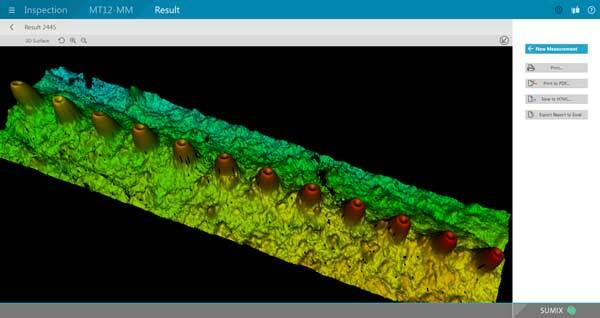 The lengths are 2,000’ – 9,000’+ and the way OTDRs measure reflectance will make it hard to get that precise. I am having them take the OTDR out of “auto” mode and shorten the pulse width and increase the averaging time to try and get a little more accurate measurement, but still not sure that is going to fix the problem. This is the drawing we showed in the original article. This is not quite the whole story - it's too simplified. Update: The drawing below is how the OTDR actually has to calculate the reflectance. 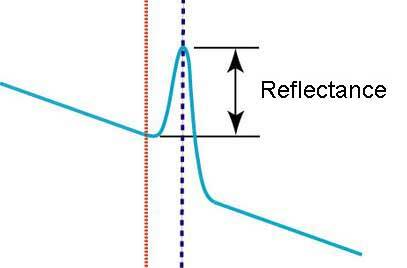 Reflectance is measured as the ratio of the reflected signal to the incident test signal. 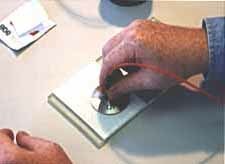 In order to measure reflectance, you need to measure the value of the test signal and the value of the reflectance. Measuring the value of the reflectance is straightforward, just measure the power level at the peak of the reflectance pulse. Measuring the test signal at that point is more difficult. You can't exactly put a power meter there, so you use an indirect method. 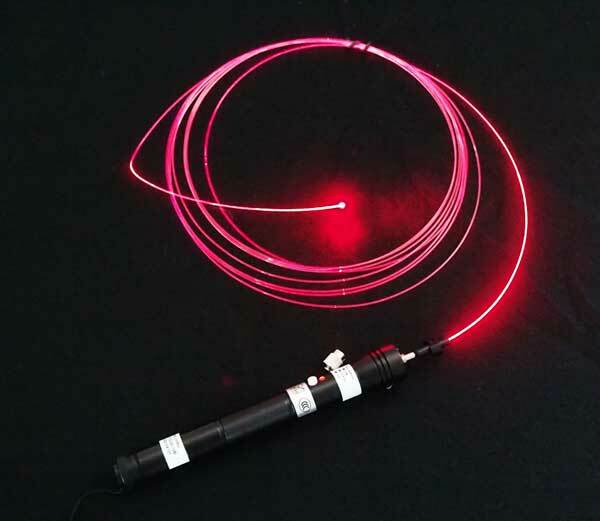 You can measure the backscatter level of the fiber and you know the typical backscatter coefficient of the fiber so you add in the backscatter coefficient to get the signal level. 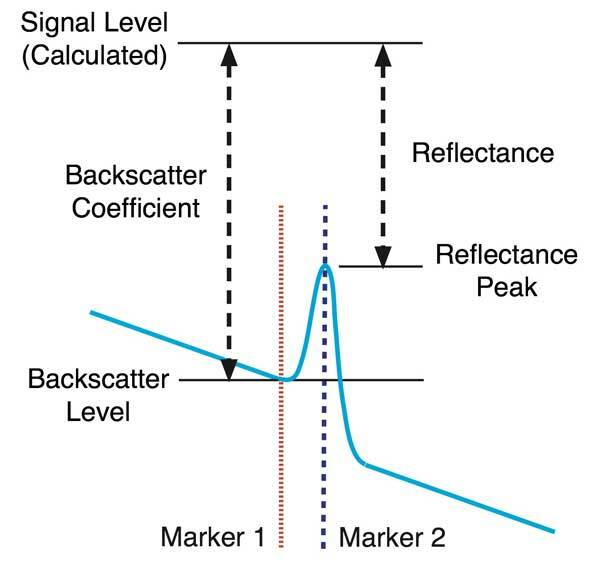 So to determine the signal level, you have to determine the backscatter level from the trace, add in the fiber backscatter coefficient with its 2-3 dB uncertainty, then calculate the reflectance from the test pulse, correcting all along for the pulse width and shape. And then, you also have the issue on noise on the backscatter level. Now do you see why we say that reflectance has an uncertainty of +/-2-3 dB? In this case, we’re looking at UPC connectors. They are generally specified as ~ -45 to -50dB reflectance, and that can be +/-5dB because the reflectance can’t be measured that accurately, especially at that level. 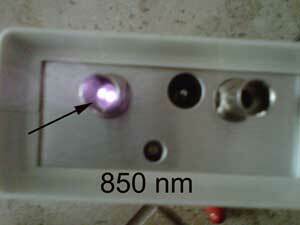 A reflectance of -55dB means that a few parts per million of the incident light is being reflected. 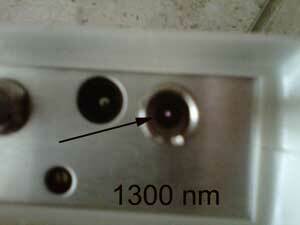 To make the measurement, you have to measure that reflected light against the backscatter level. 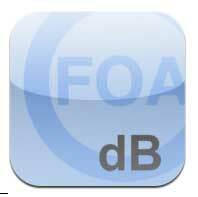 Both are low level, in this case -55dB reflectance level and ~ -75 to -77dB backscatter level. The OTDR is basically trying to measure a few PPM compared to a signal 100 times smaller! 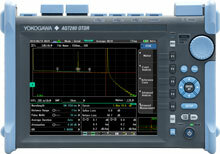 If you reduce the pulse width the amount of power in both decreases significantly making the signal/noise ration worse. With signals this small, you are working near the noise level of the instrument and no amount of averaging can improve the signal/noise ratio enough to get an accurate measurement. I’ve never done actual tests with an OTDR myself to get statistics, but I’d bet the measurement has an uncertainty of much more than +/-5dB. Furthermore, you must be cautious with selection of pulse width. 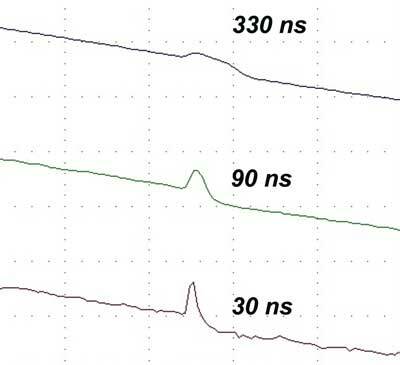 In a Corning document on reflectance, they say the amplitude of a reflective feature on an OTDR trace appears larger when measured by shorter pulse widths and therefore are often misinterpreted as a cause for concern during cabling or installation measurements. 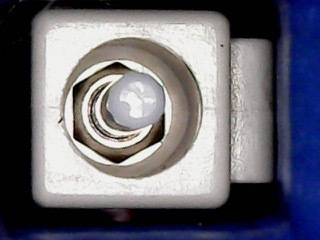 If the customer really wants or needs -55dB, they really need to use APC connectors where the angle polish all but eliminates reflectance. That’s what we’re seeing in most short SM applications today (FTTH, passive OLANs, data centers, etc.). And good luck testing them! Hi dear I am a fiber tecnicien in OHTL OPGW we tested one link of 90.8 km at 1310/1383/1550nm .so we getting high loss at 1383 weather other wave lengths have good results any body please help me.